Paying attention to the techniques of search engine optimization (SEO) can help your individual pages outrank the competition. Here's how. Search engines rank web pages, not websites. 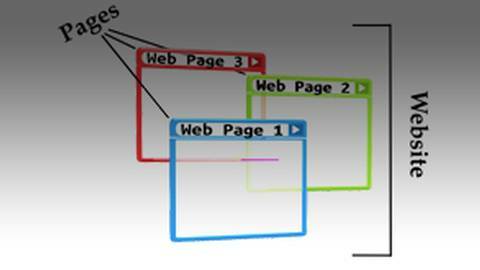 This means that each of your web pages has an outstanding chance to rank highly and well. Paying attention to the techniques of search engine optimization (SEO), including keyword usage, can help your individual pages outrank the competition. You will want to take particular advantage of this concept when writing your About pages.